This is another android game trick. Busy these days so unable to post something new. 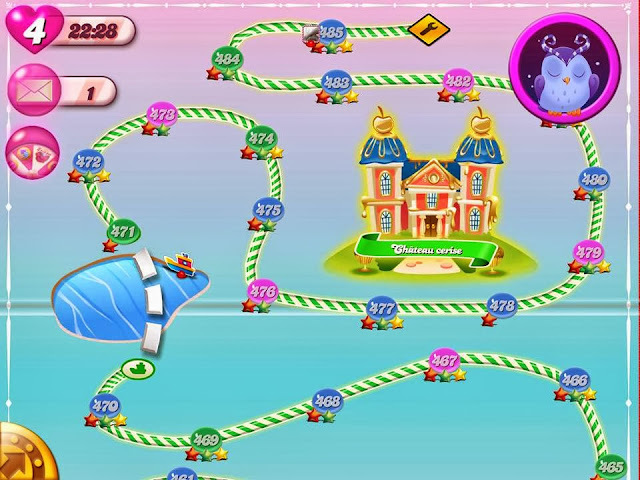 I have seen candy crush game is very popular among young generation. Specially in girls side. I have seen many of them cleared almost 180 stages within 3 days. So I tried to play this game and it was really very boring time when it says you have to request your friends to unlock new stages. 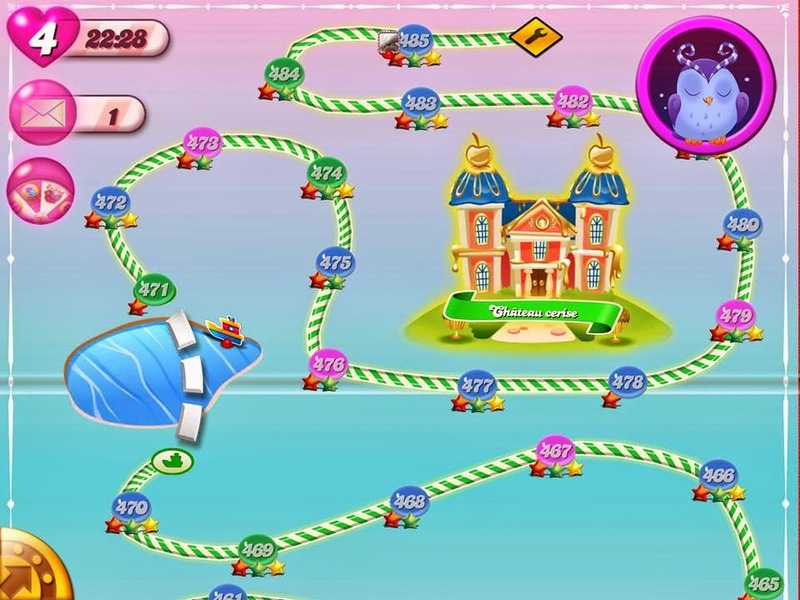 Every problem have a solution so does candy crush also. This trick is 100% working tested by me. You will not have to ask your friends for unlock new stages. The trick is very simple. You will not need any screenshot or any procedure to follow. All you need id to have knowledge of how to change time in your android phone. Changing date and time will never affect your device. Note: Change Date and time trick is working for all offline games. In some games like Hayday or Clash of Clans , It doesn’t work because they have server side clock synchronization too.